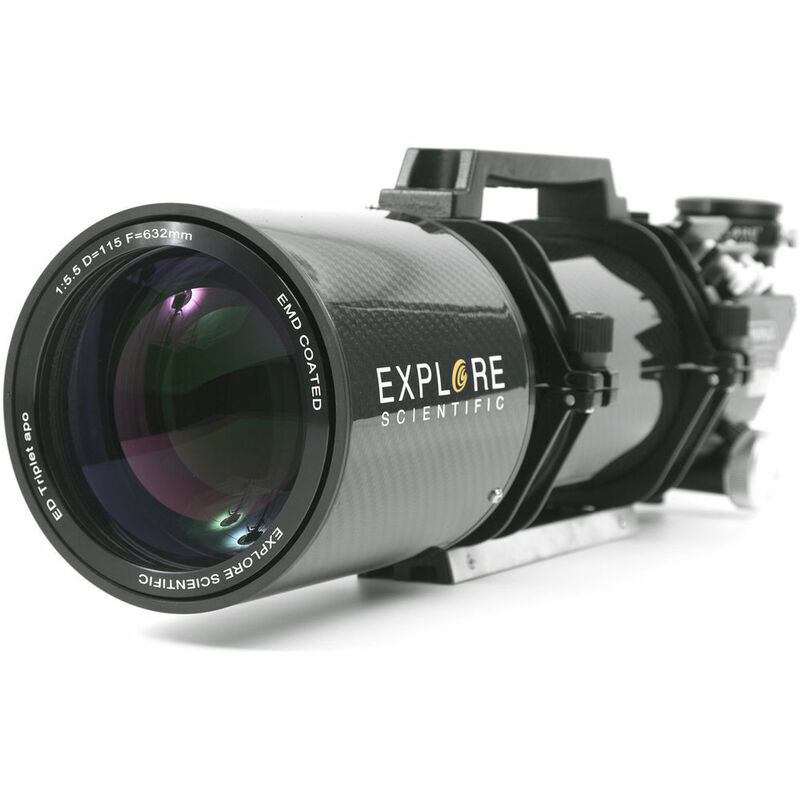 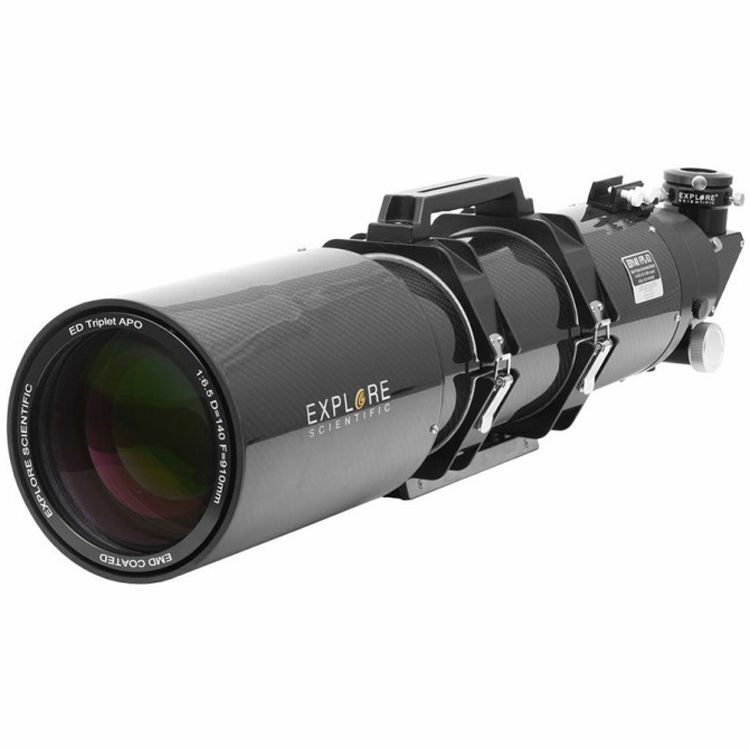 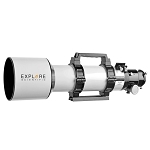 It is the perfect time for us to launch our month-long Explore Earth & Beyond sale, which features a diverse collection of observing equipment. 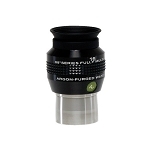 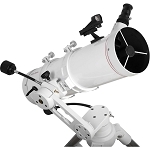 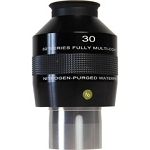 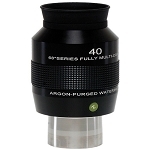 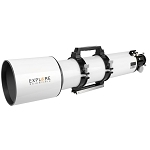 This sale includes deep discounts on our premium doublet and triplet refractors and select truss tube Dobsonians as well as our excellent waterproof eyepieces. 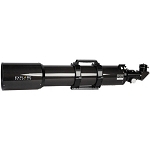 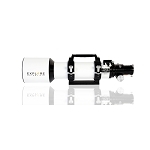 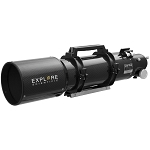 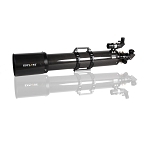 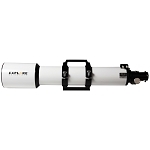 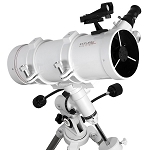 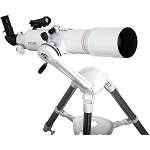 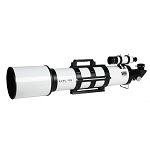 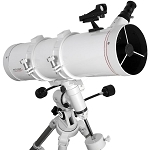 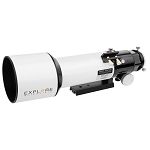 It also features major savings on our versatile FirstLight telescope and mount packages. 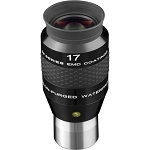 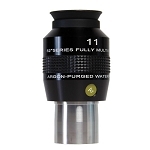 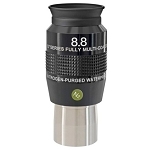 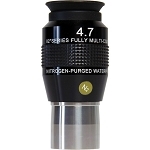 Explore Scientific's premium waterproof eyepieces are designed to maximize your telescope's potential and take your observing experience to the next level. 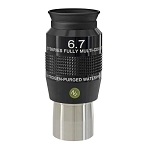 The line offers seven distinct series with apparent fields of view of 52°, 62°, 68°, 82°, 92°, 100° and a hyper-wide 120°. 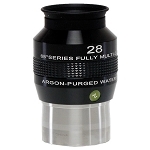 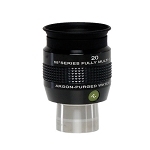 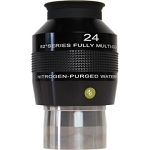 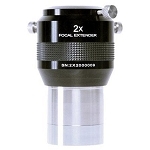 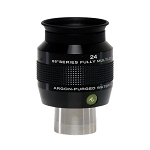 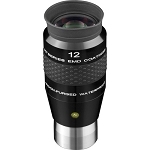 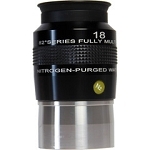 Throughout April, select eyepieces in all seven of this series are on sale for up to 20% off.